A lot of the topics listed demand a very straightforward type of thinking or approach. However it also happens that chess players often discover significant resources which formally exist outside the typical rules of chess. Those who know how to break all the rules and work around those specific guidelines reach the very top. 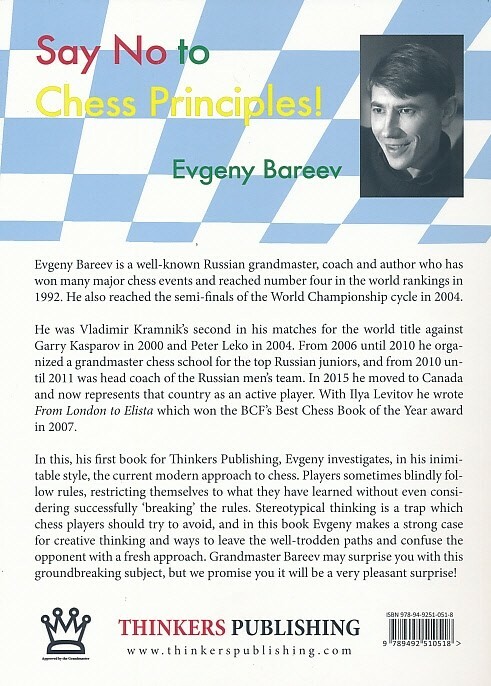 Currently, when thousands of chess books dissect the same standard ideas in great detail, let us remember that first there were those who originally discovered them, implemented them, and made them standard, as well as those who broke the rules and created completely new ones. 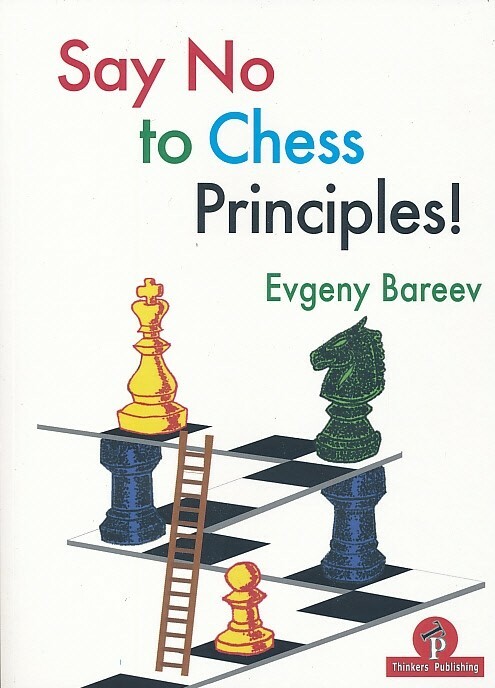 You're reviewing: Say No to Chess Principles!